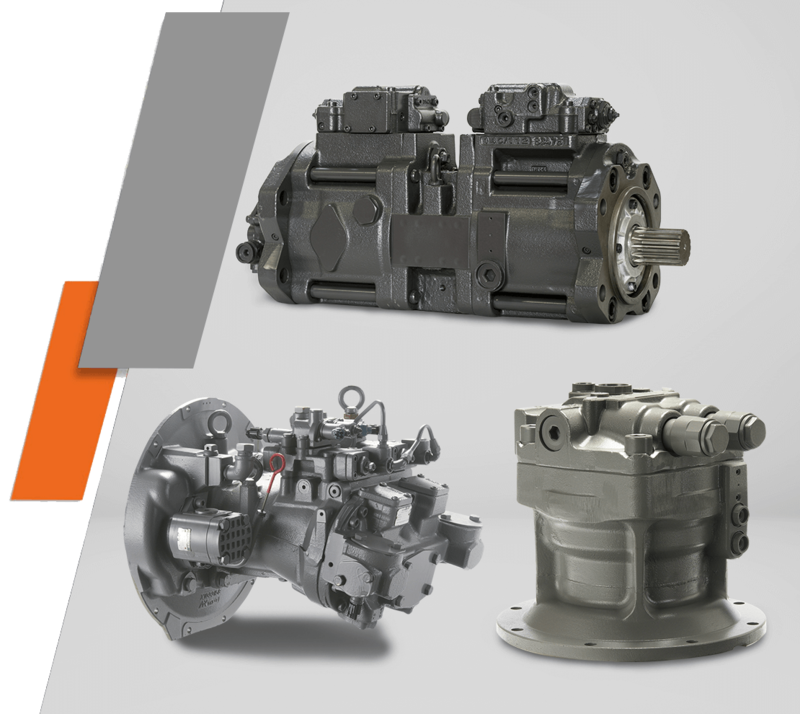 Hydraulic pumps and motors are the heart of the hydraulic system and ensure that the Tata Hitachi machines run well to give maximum productivity. For all the three cases, the units are built and tested to Tata Hitachi standards. A well repaired pump or motor will give customer machines a new lease of life and assure the customer of high availability and peace of mind. A poorly repaired pump or motor can lead to other problems on the machines such as overheating, high fuel consumption and poor productivity. Needless to say, these aggregates are backed by Tata Hitachi warranty.